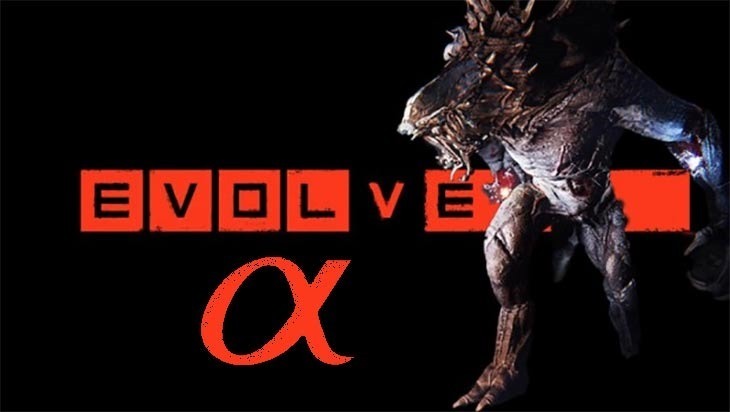 Want in on the Evolve alpha? Sign up now! Evolve is a rather damned exciting game. It’s swept this year’s Games Critics Awards, nabbing the accolade of being the best game shown at E3, along with a handful of other awards, like best shooter and best multiplayer. We’ve had a go at it a few times now, and have loved every minute of its 4v1 evolved multiplayer. Now you could get the chance to give it a test run for yourself… if you live in North America. Aww, nuts. Evolve developer Turtle Rock is looking for real-live players to help test its class-based, hybrid co-op shooter in a closed alpha. Here’s what you need to be eligible to enter the alpha. If you happen to meet all of those requirements, you can hit up the sign up page and use the password “happyhunting” to gain access after completing a survey. Of course, with it being restricted to North American participants, that precludes we lowly South Africans and European folk… but a bit of digital geofencing has never stopped us before, right? If you’re unwilling to jump through all of these hoops just to get a little alpha access, hopefully 2K and Turtle Rock will be a little more inclusive in the near future and open it up to participants from around the world. Evolve has worked sublimely when we’ve played, but that’s always been in a closed environment. It would be wonderful to see how it fares in the real world. Evolve is coming to new gen and PC on October 21, and 2K promises it’ll be the first really, really next-gen experience.